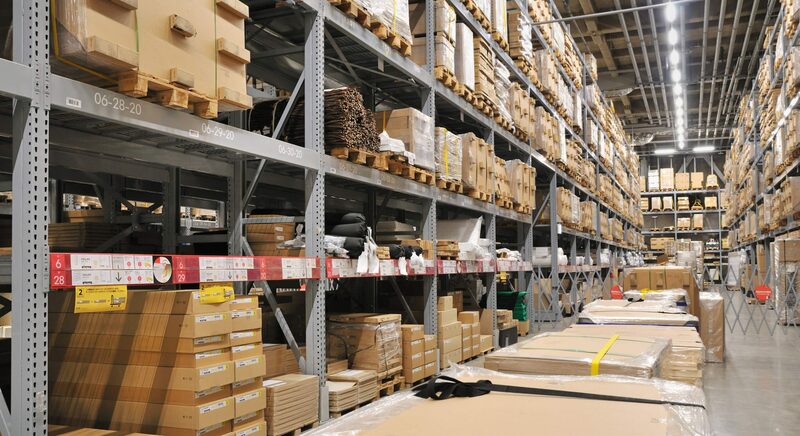 To remain nimble and competitive, reducing and managing your inventory is essential. It’s not enough to simply choose a warehousing and logistics solution. You need to find the one that’s right for you. Just like the large 3PL providers, First Logistics is big enough to offer a complete array of world-class resources, yet we remain agile enough to provide focused, personalized attention to your logistics needs. When you call First Logistics, you speak with decision makers. No waiting around for corporate approvals! 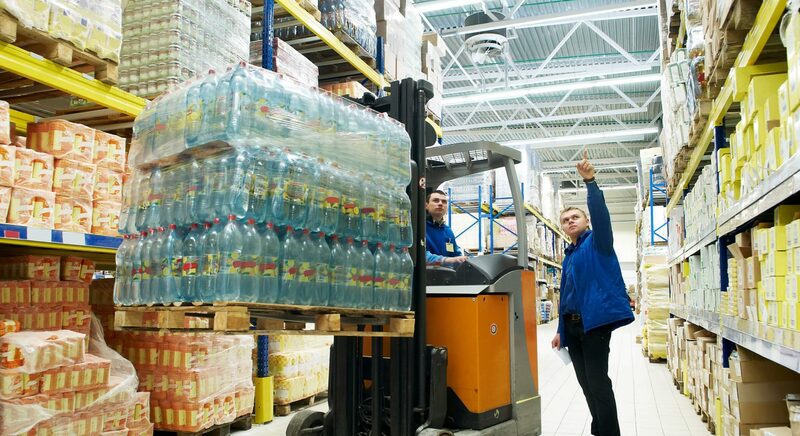 Our warehousing services support peak, seasonal, fluctuating or long-term demands. A choice of solutions offers clients greater flexibility, accelerated intake speed, and more accurate outbound movement. First Logistics provides a seamless solution including kitting, pick & pack, display fulfillment and freight brokerage. Why use your own capital to acquire and operate a distribution center or settle for less than you need? We provide real estate services including leasing, build to suit and convert to suit.